Casey has been coming up to Deseret since he was six years old with his dad and brothers. He has done density counts throughout many spring seasons and helped scout for animals during the summer months. 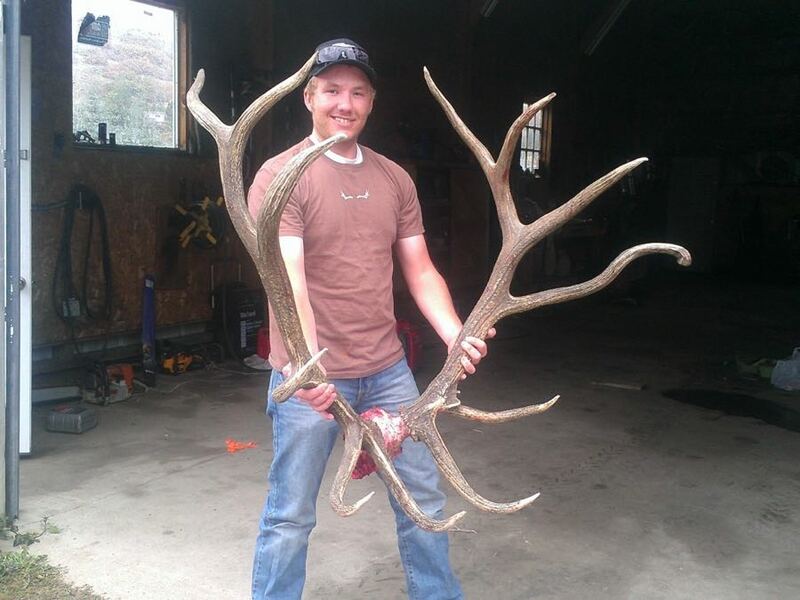 Growing up he spent many days on Deseret with his Dad and other guides on antlerless hunts. From those early days, he always knew he wanted to be a guide. For the last nine years, Casey has helped out with guiding, density counts, clearing trails and other tasks that need to be done on the ranch. 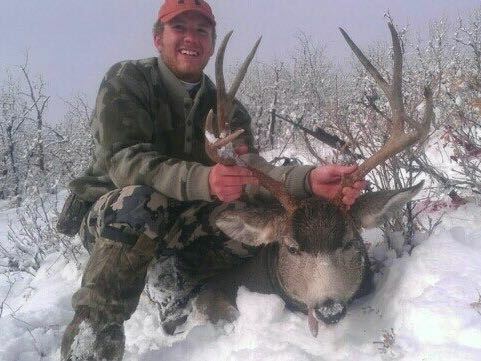 When He isn’t in the mountains he works at a hospital while going to school to become a CRNA. Casey takes pride and joy in helping people at work and guiding.